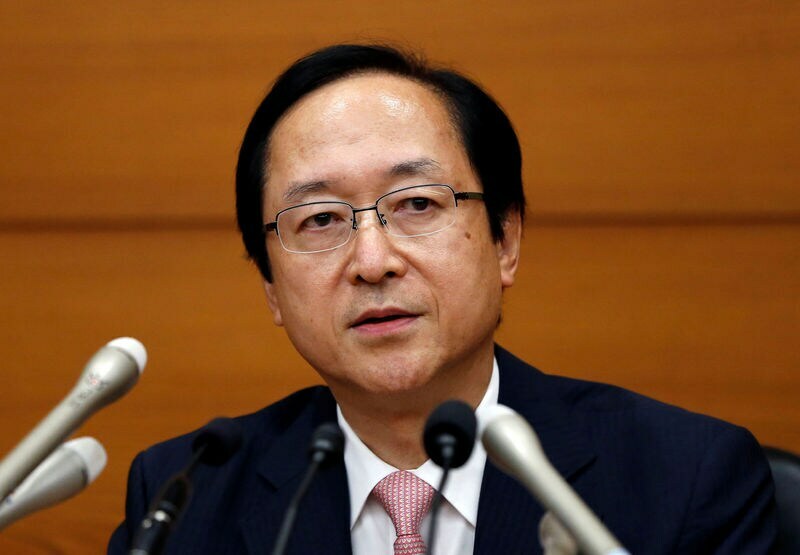 (Reuters) - Bank of Japan board member Hitoshi Suzuki said on Wednesday central bankers need to pay more attention to how the bond market is affected by its ultra loose monetary policy, which is likely to be in place for a long time. "It is taking time for prices to rise, so monetary easing is expected to continue in the future," Suzuki said, according to the text from a speech delivered to business leaders in Okinawa, southern Japan. "With this in mind, we need to pay even more attention to how monetary policy affects the bond market and other financial markets." Japanese households' lingering worries about the country's rapidly ageing and shrinking population are one reason why inflation is so tame, said Suzuki, a former commercial banker who joined the board in July last year. The BOJ adjusted policy last month to allow long-term yields to rise more due to concerns its policy was hurting the financial sector. The BOJ will also reduce the amount of money banks pay because of the central bank's negative interest rate policy and be more flexible when purchasing other assets linked to the stock market. Bankers and economists have grown concerned that the BOJ's policy is reducing trading volumes in the bond market, and keeping yields too low. Suzuki has echoed similar concerns in the past. The central bank will double the range that 10-year government bond yields move in to 0.2 percent, BOJ Governor Haruhiko Kuroda said last month when the central bank changed policy. However, Suzuki said such a move did not indicate that the BOJ wanted to raise rates. A slight increase in long-term yields will have limited impact on bank lending, Suzuki added. The BOJ has failed to break Japan's entrenched deflationary mindset despite years of heavy money printing. Global trade frictions are clouding the outlook for Japan's economy, which could reduce export and import volumes, Suzuki said.